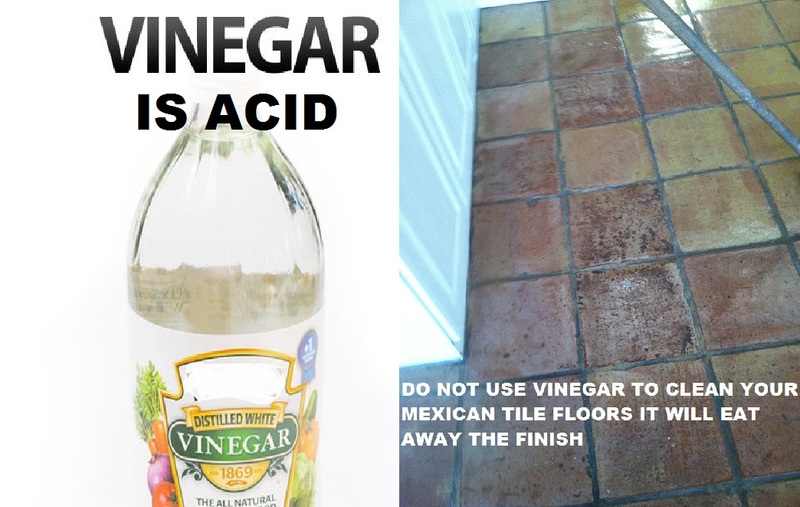 MEXICAN TILE RENEW PROJECT IN BRADENTON FL WHERE VINEGAR WAS USED TO CLEAN THE TILE FLOOR DO NOT USE VINEGAR ON MEXICAN TILE. 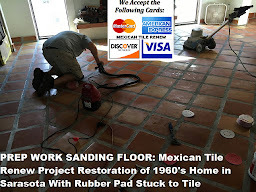 MEXICAN TILE RENEW: Clean Mexican-Saltillo Tile |Seal Mexican-Saltillo Tile |Restore Mexican Tile Sarasota Fl. 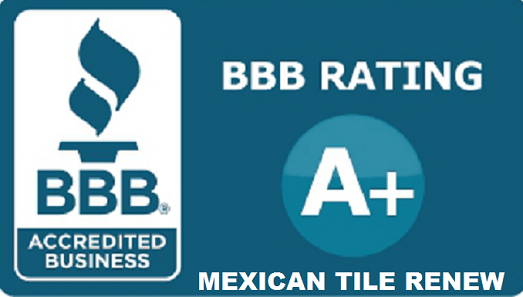 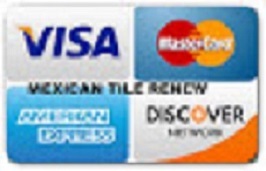 Mexican Tile Renew has been in business for over 23 years, we have an A+ Better Business Bureau (BBB) Rating. 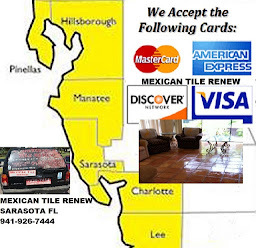 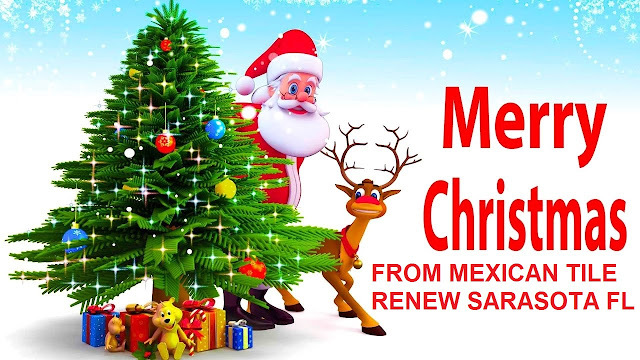 CALL MEXICAN TILE RENEW 941-926-7444.